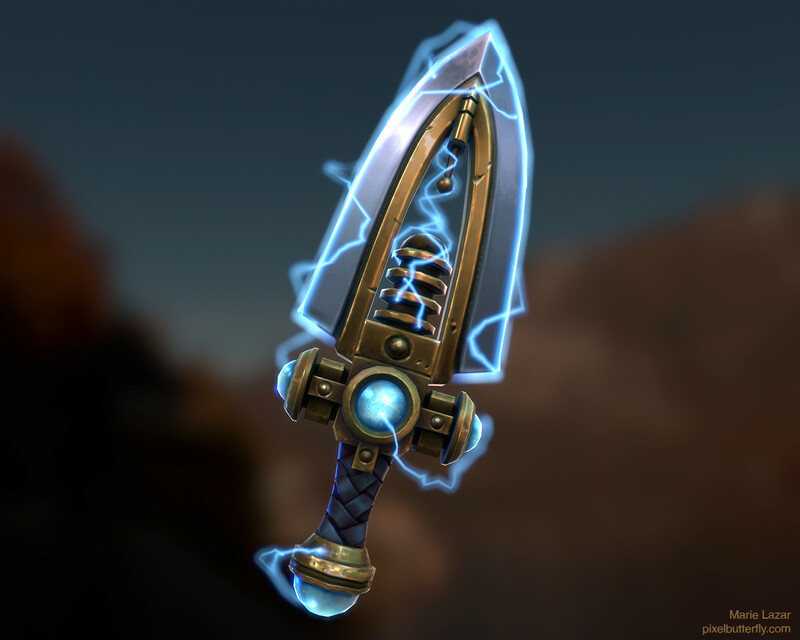 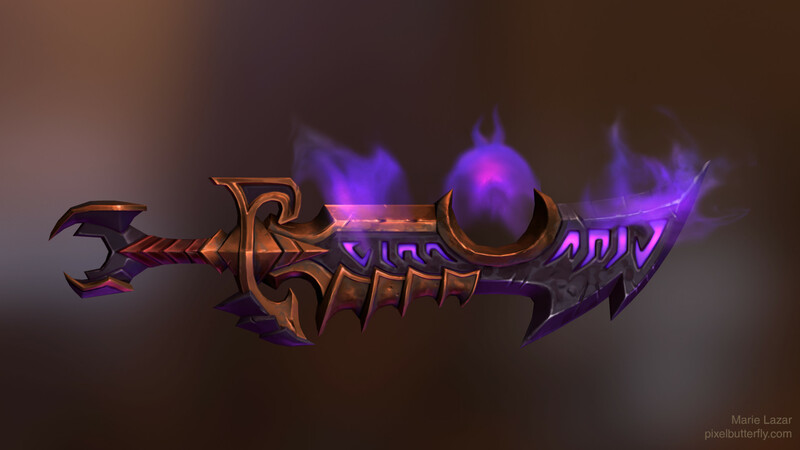 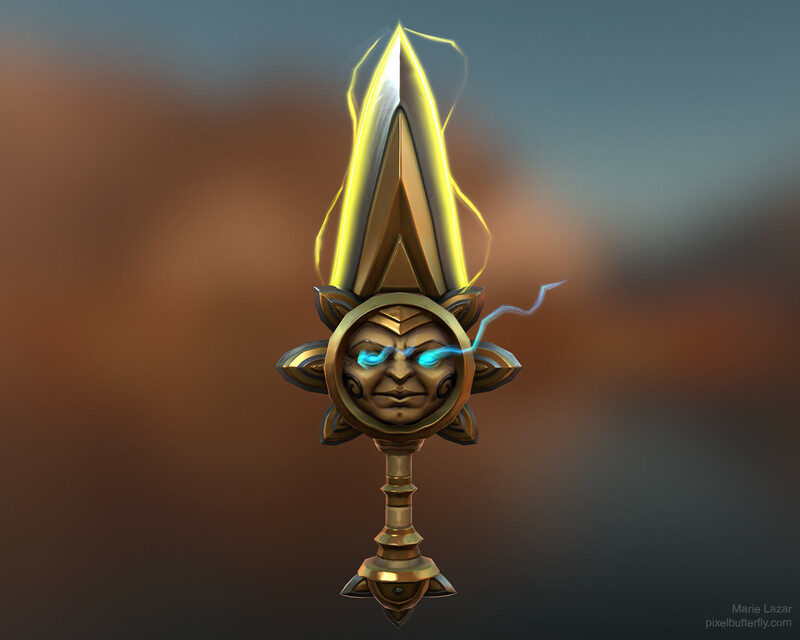 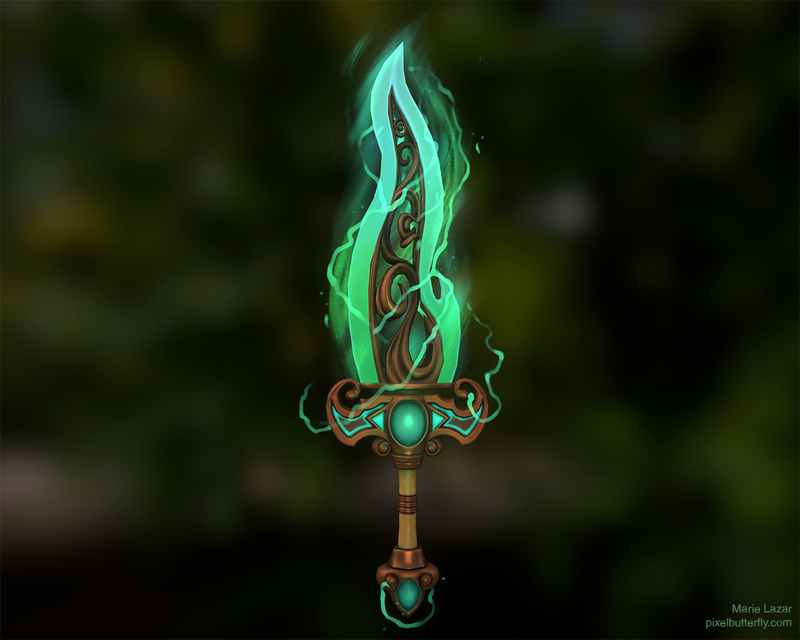 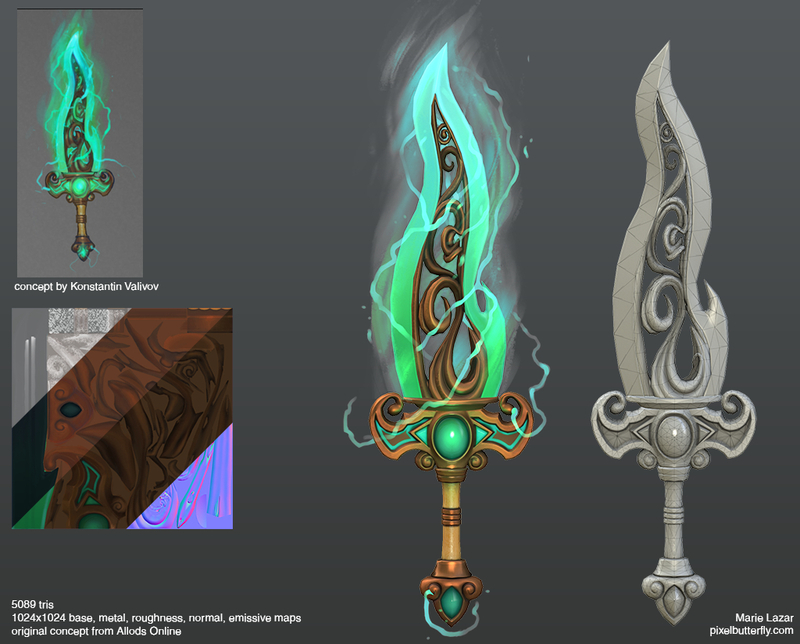 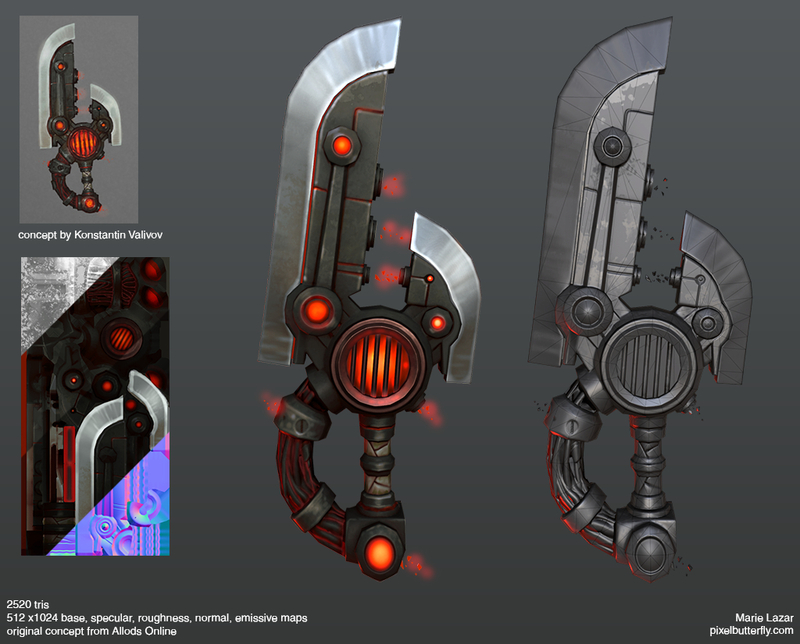 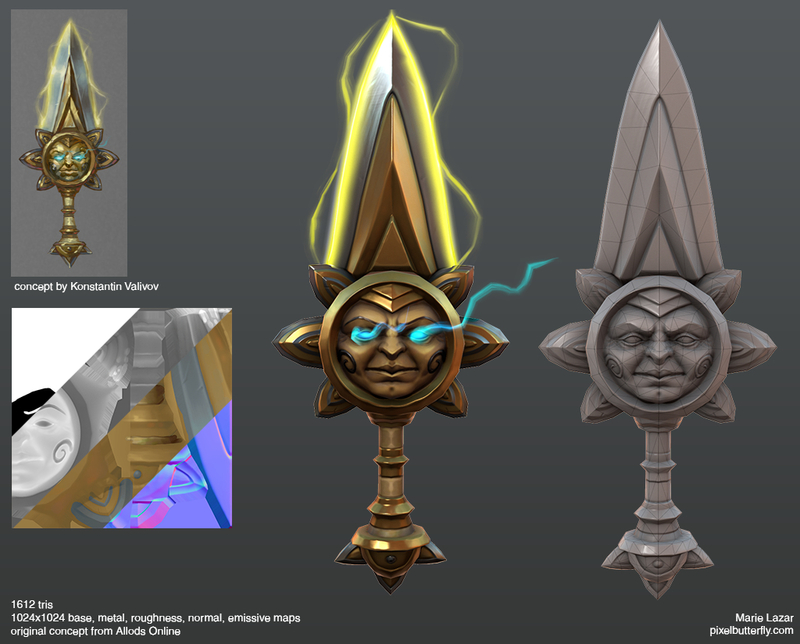 Explorations in sculpting stylized weapons. 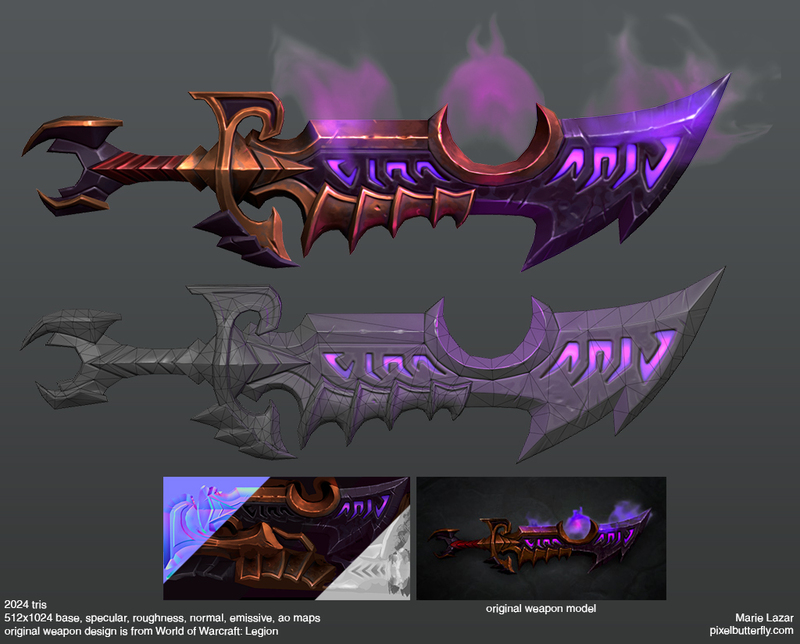 Concepts/references used are from Allods Online and World of Warcraft, I do not own them and did not work on these games. 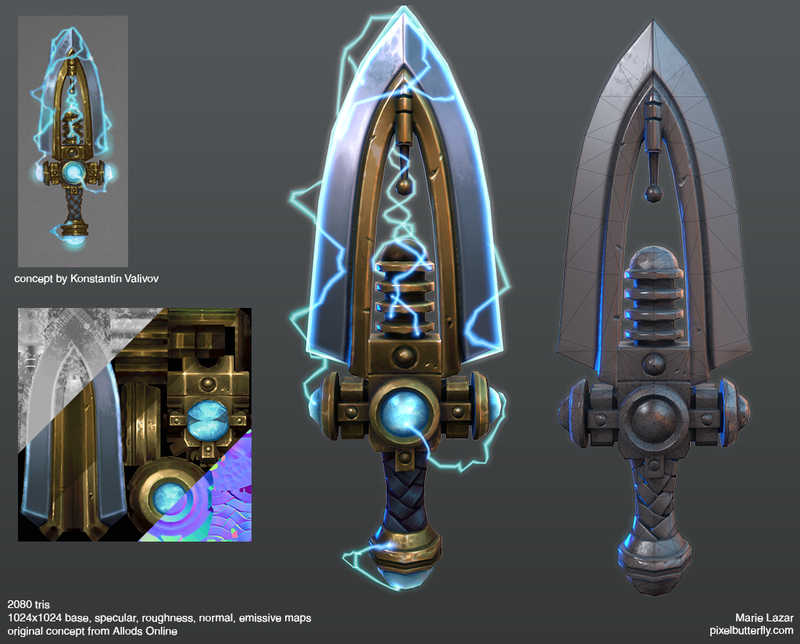 Tools used: Blender, Photoshop, ZBrush, xNormal. 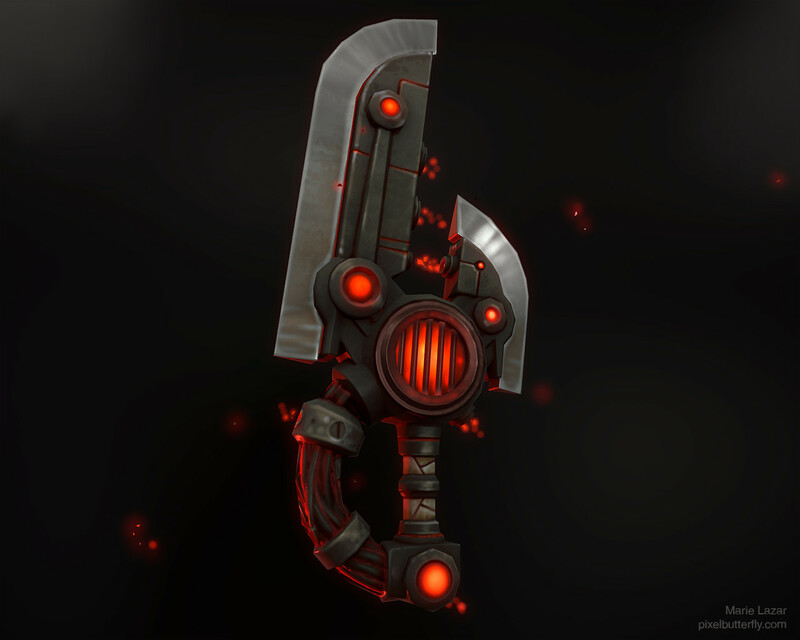 Rendered in Marmoset Toolbag.